can be sell only to existing Salesforce customer. 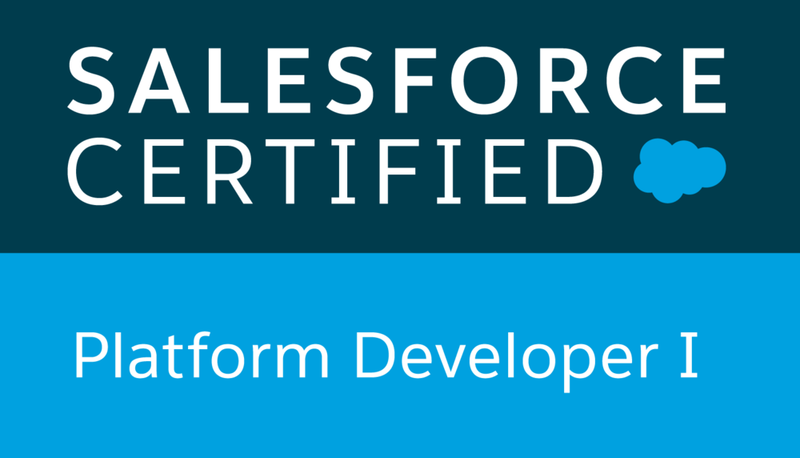 if we use some Salesforce licence dependencies feature, need to make sure the user also have licence from Salesforce. app that does not rely on Sales cloud or Service cloud functionality. can be sell to existing customer or customer who does not use Salesforce at all. have access to App Cloud platform.Although they have access to certain Sales and Service cloud object such Leads,Opportunities they can't surface those to customer. by contract,Salesforce does not give permission to rebuild Sales or Service Cloud functionality within OEM Embedded app. the licence is embedded in application for new customer and existing customer but existing customer can choose to assign their ISV app licence rather than using embedded user licence. Both ISV application licences provided by partner. Why would you want to build an ISVforce app instead of an OEM Embedded app? The app displays data in Opportunity and Lead objects. Why would you want to build an OEM Embedded app instead of an ISVforce app? Your target customers may not already have Salesforce. 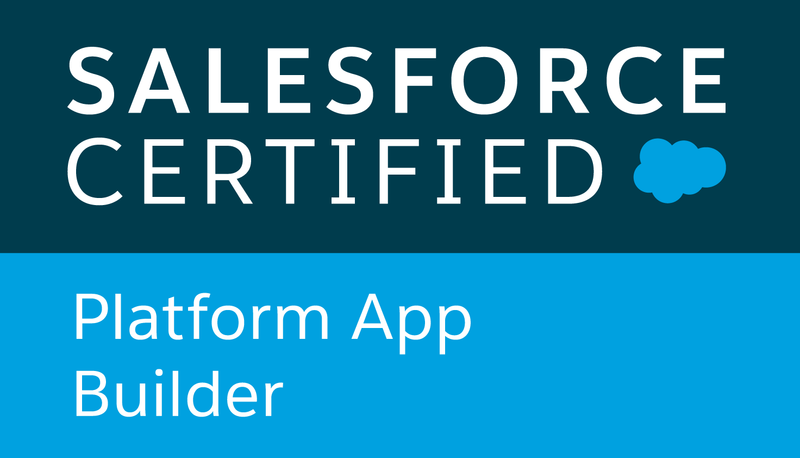 What kind of Salesforce licenses must be included in a OEM Embedded app? In your special partner DE org, you’ve created an app that you are ready to distribute. Displaying data from which object in your solution would prevent you from being able to use the OEM Embedded app type? Case . We still can use Account and Contact in OEM Embedded app type. Object-specific CREATE ACTION create records that are automatically associated with related records. Object-specific UPDATE ACTION make it easy for users to edit records. You can define the fields that are available for update. Object-specific CUSTOM ACTIONS invoke Lightning components, Visualforce pages, or canvas apps that let users interact with or create records that have a relationship to an object record.The Visualforce page for an object-specific custom action must include the standard controller for the relevant object. SEND EMAIL ACTION, available only on CASES, give users access to a simplified version of the Case Feed Email action on Salesforce1. Or some typo,I am not sure why it didnot give proper error but some of the typo below my cause some issue .Note service is not declared in the code below. System.UnsupportedOperationException: ConnectApi methods are not supported in data siloed tests. Please use @IsTest(SeeAllData=true). It seems in order to cover the class that use ChatterApi, the test class need to be SeeAllData=true . In my case, because I only have one line method that call ChatterApi , I think it's better use Test.isRunningTest instead of SeeAllData=true. //exclude this from testing because in order to test ChatterApi ,we must set SeeAllData=true. //This class is test separately so it can be ignore for this testing. More info please refer here . This will not throw exception :'Opp_Update_Schedule'. Remove space, I haven't test with special character (you might want to test) but I remove it anyway and it run.